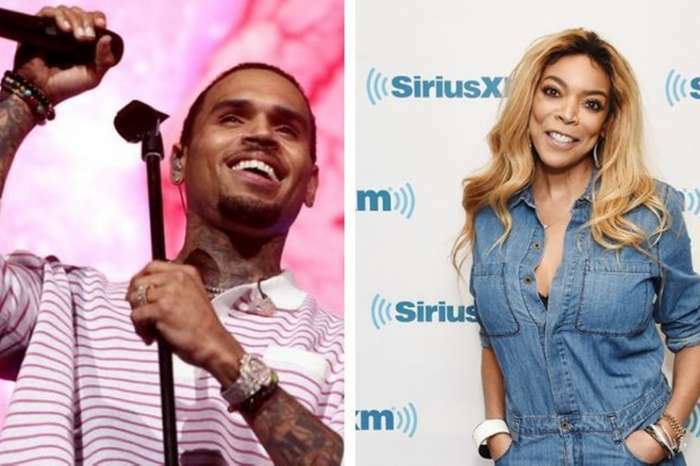 Cardi B is not willing to let Wendy Williams’ opinions affect her relationship with her baby daddy, Offset. Wendy just said that she doesn’t believe that the rappers will get married after all. Now, Cardi seems more determined than ever to get married to her man, especially after Wendy’s hating comments. ‘Cardi thinks Wendy’s comments were just dumb and she is determined to marry Offset despite the statements,’ a source told the famous online magazine Hollywood Life. ‘With her album doing well and a baby on the way, Cardi has never been happier. She is angry at Wendy and finds it insulting that Wendy would question her love story with Offset. 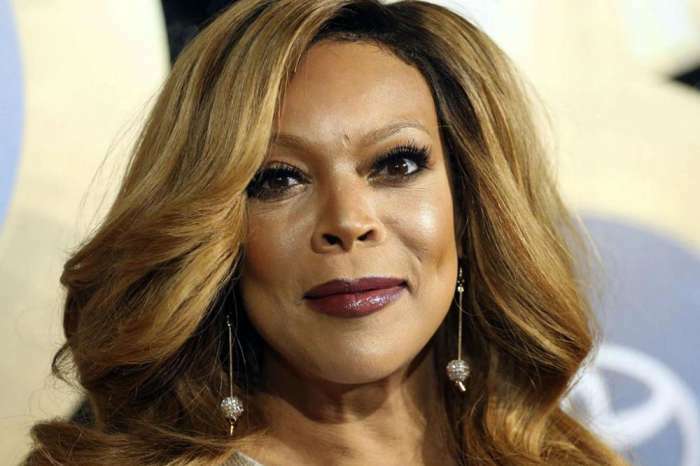 She thinks Wendy needs to back off because her marriage isn’t perfect, either,’ the same source continued. 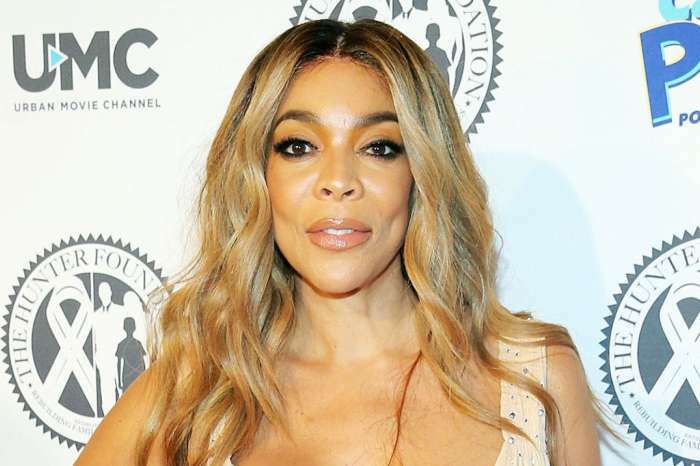 Just recently, Wendy slammed Cardui for not wearing her engagement ring during the SNL performance when she revealed her pregnancy. The same source also said that Cardi thinks that Wendy is a jealous woman just like all the other haters that come to her online each of every day. ‘She feels that Wendy’s just another jealous hater, which only motivates her to work harder to make her marriage with Offset and all of her other dreams come true, too,’ the insider continued. Despite having a baby on the way, Cardi and Offset don’t seem in a hurry to get married because their schedules are extremely busy until the end of this year. The insider stated that Cardi is ‘one thousand percent’ confident that the wedding will take place eventually. We already know that Cardi admitted to having been cheated by Offset and she told the whole world that she’d stay with him anyway.